Editing Your Profile – How can we help you? We encourage all our users to have a complete Profile, which will give you greater visibility, allow you to create your Career Passport resume and apply for jobs on NrgEdge. A complete Profile includes a professional photo, education history, work experience as well as skills and certifications if applicable. Maximise our platform to build your own personal brand and online presence. 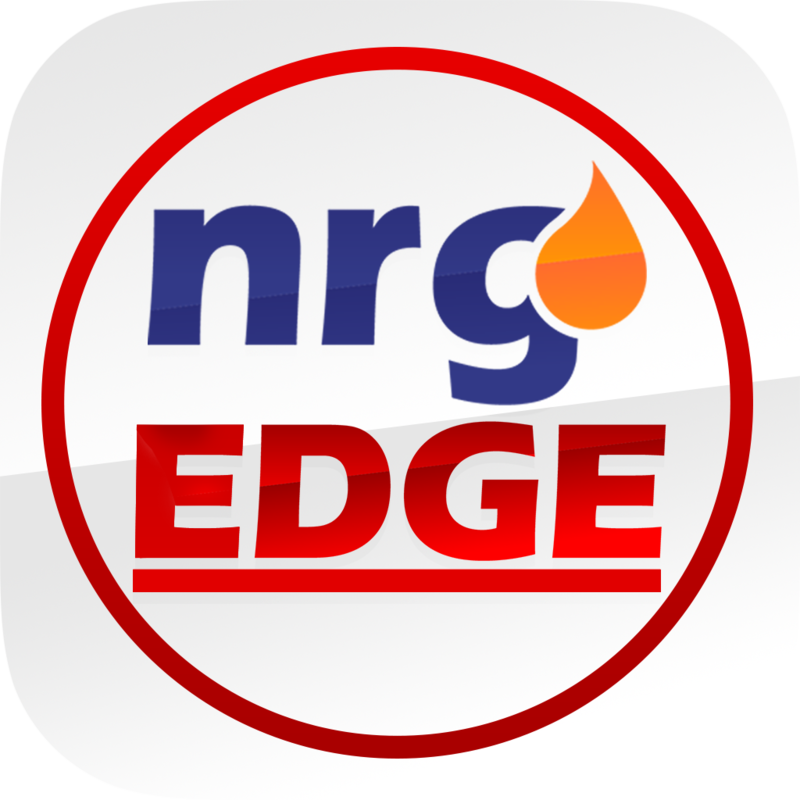 Login to NrgEdge and navigate to Profile section from menu bar. Use the cursor and hover over sections that you would like to edit. Enter the necessary information and click save.